A logo — is that design that represents a brand and that is an important part of any marketing strategy. The logo is a sign.. 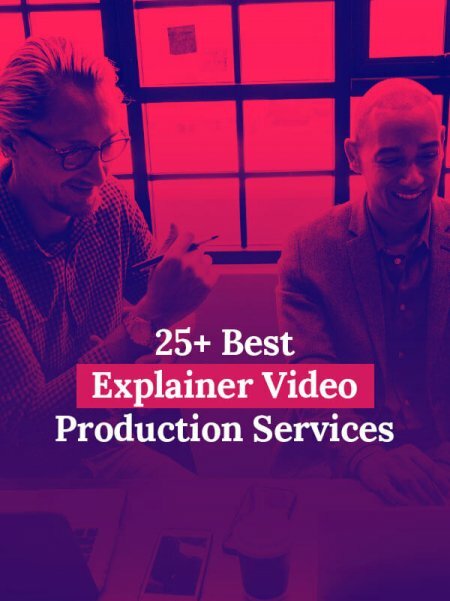 Choosing professional candidates who create videos for different purposes (like promotional, informational and entertainment video), is quite time-consuming process. Freelancer or explainer video studio is..